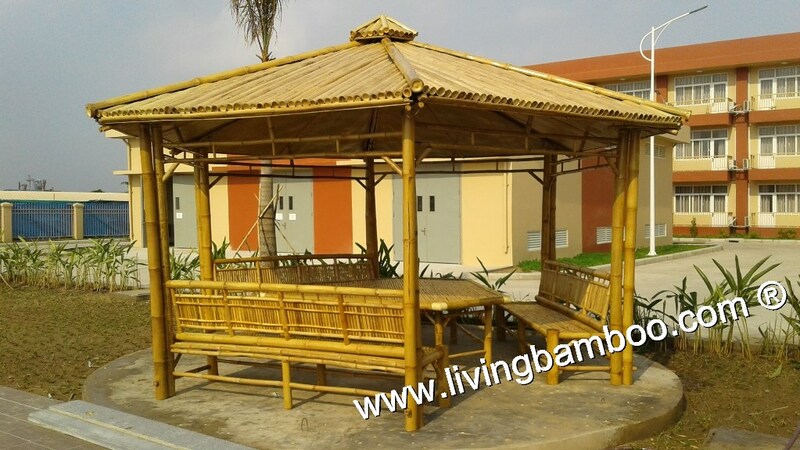 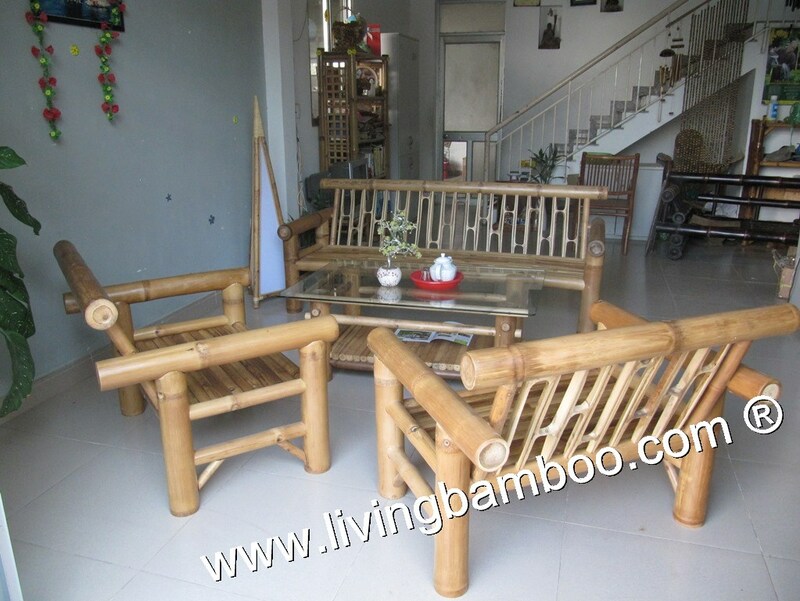 ONE TIAGO LIVING SET INCLUDING: + 1 Table L120 x W80 x H45cm + 2 single sofa L80 x W60 x H80cm + 1 long sofa L180 x W60 x H80cm + Color: natural or any colors Assemble: Yes Bamboo treatment: Living Bamboo factory has 10years experience in bamboo treatment against termite, mushroom or black-mold, crack. 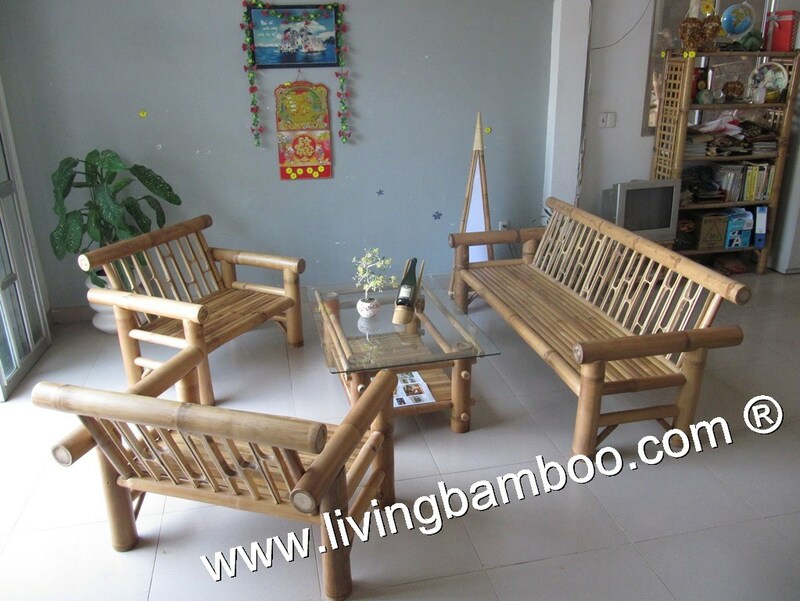 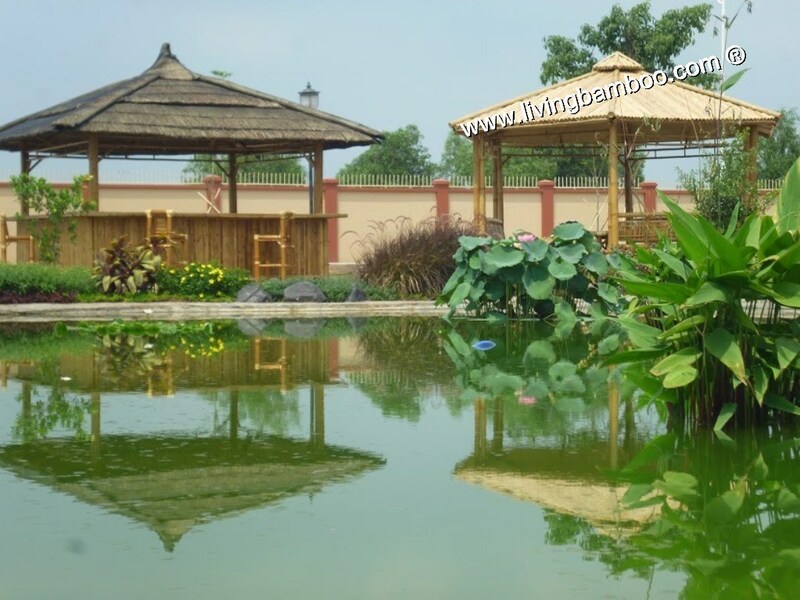 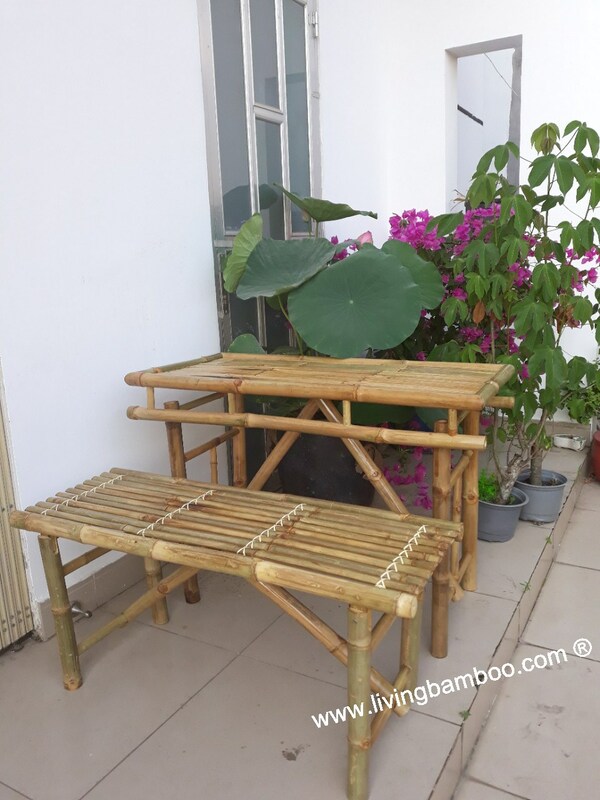 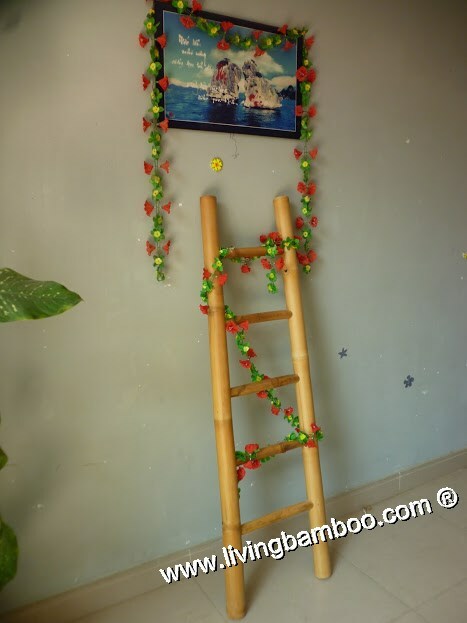 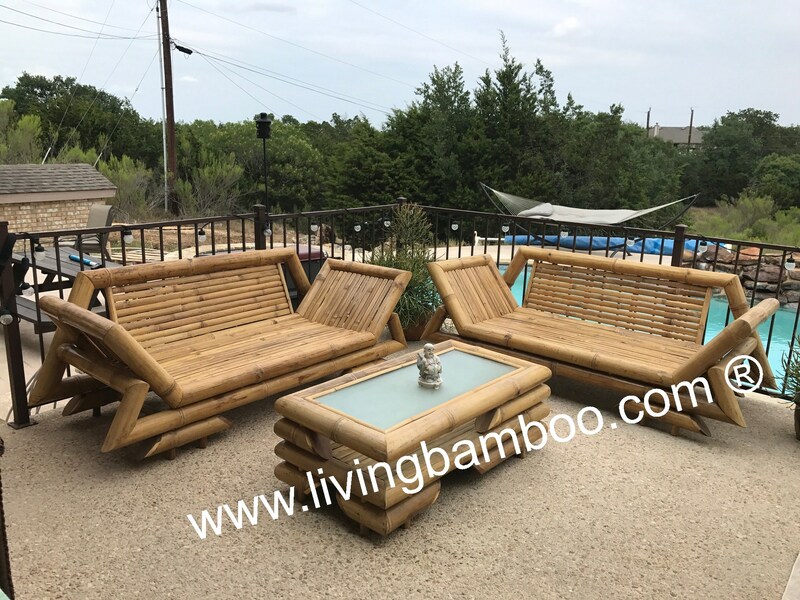 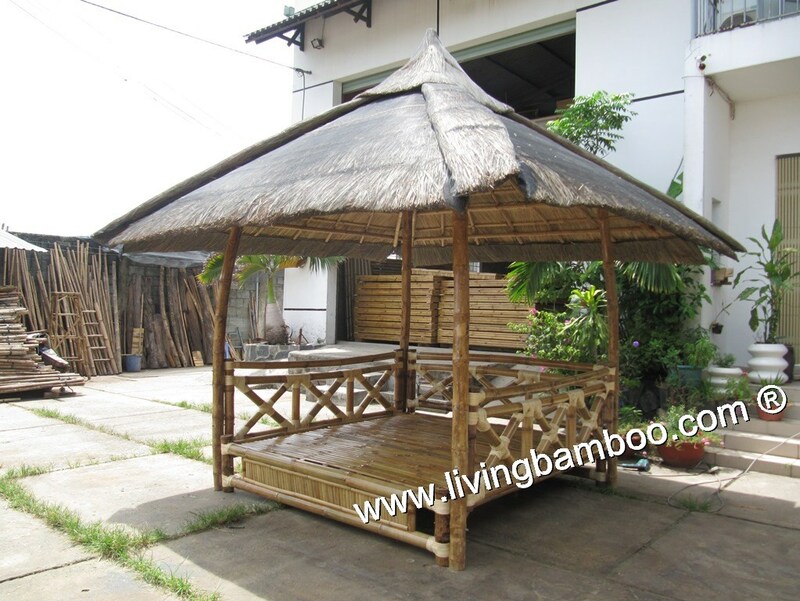 Finely detailed, dramatic living set has a bamboo solid growth in Vietnam, handcrafted in Vietnam, maybe used as accents for your living room, hotel, resort, etc. 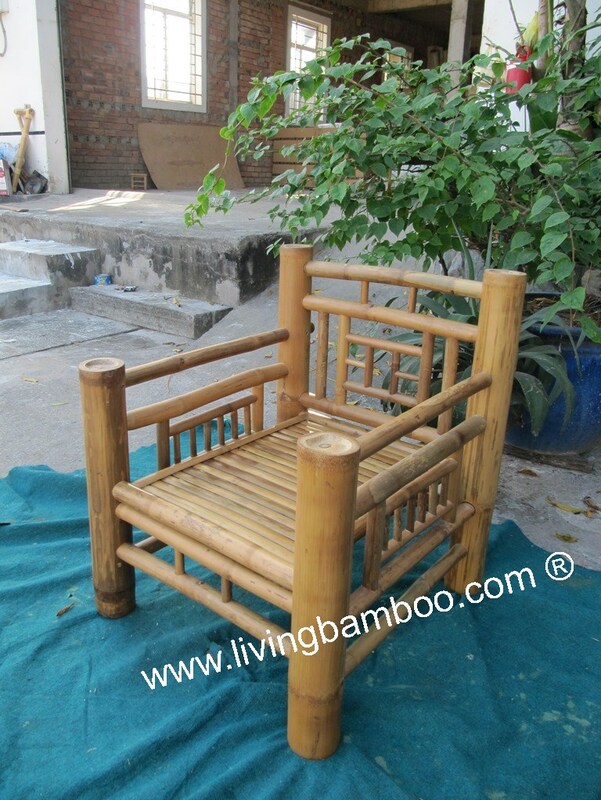 It design suggest life in a much simpler time. 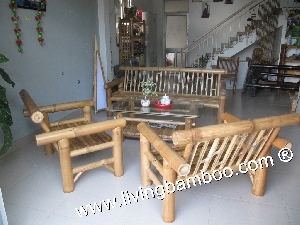 Decorate with cushion to complete the look. 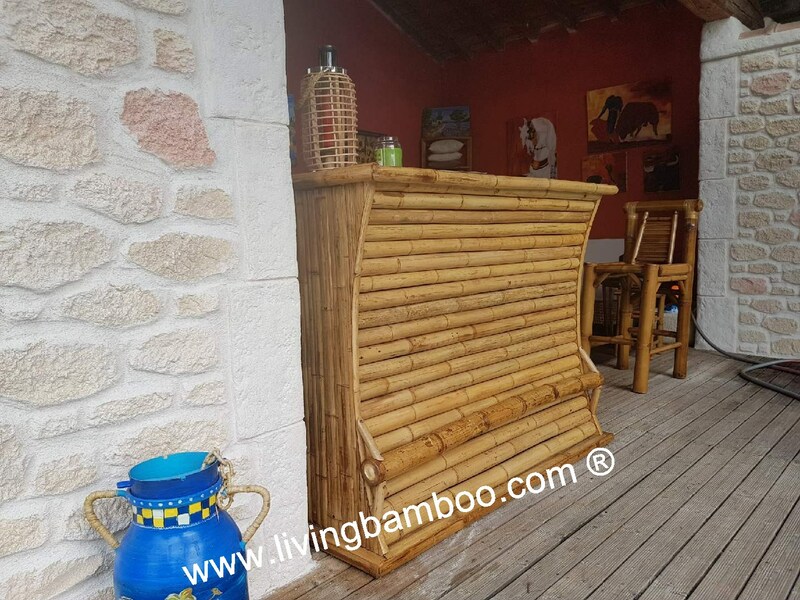 What could be more wonderful to live in a house made of natural materials such as bamboo, rattan ... We believe that you will be pleased to use it!